Looking for a website that has good earning potential and can operate on it’s own because it’s 100% automated? Well, a Hotel and Airline search website like Expedia.com or Priceline.com is what you need. This website has the potential to receive a lot of traffic and earnings because it has information for thousands of hotels and airline flights from all over the world. You can literally go to one place and find everything you need regarding travel. 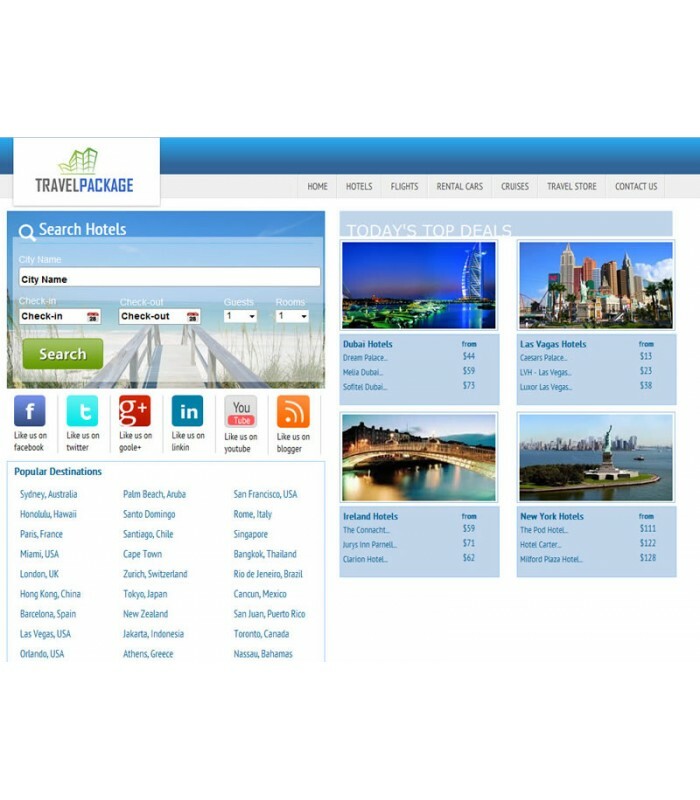 This is a Hotel and Airline search website that has information on over 230,000 Hotels and over 600 Airlines the content is updated all the time because it’s 100% automated. Once the traffic starts coming to this website, you are going to be amazed on how fast it grows.